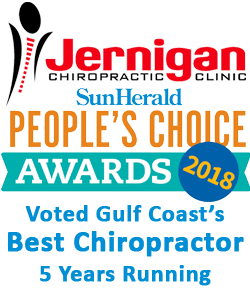 Jernigan Chiropractic Clinic is located at 229 DeBuys Road in Gulfport, Mississippi. On the corner of DeBuys and Palmer Drive. One half mile north of Highway 90.